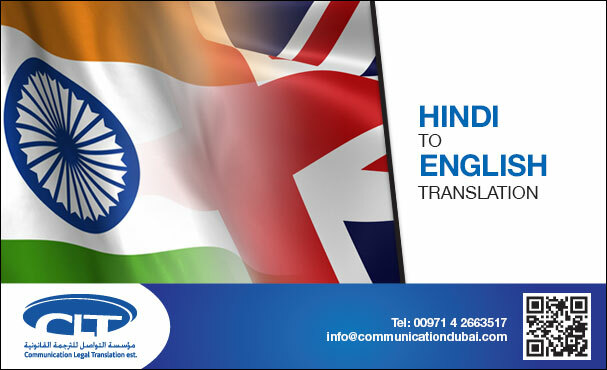 Admired and recognized by a distinguished clientele of prestigious law offices, our highly trained team of professional translators exercises rich experience and linguistic command in handling all your Legal Translation Services projects in India. The meticulousness and reliability of Legal Translation Services in India make us the best choice for Translation services in Mumbai, Delhi, Chennai and Hyderabad. 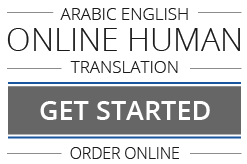 Perfection and customer satisfaction are guaranteed in our Arabic to English and English to Arabic Translation of Death Certificates, Powers of Attorney, Deeds, Divorce Certificates, Contracts, Arab Official Gazettes Tables of Contents, Laws, Birth Certificates, Memoranda of Association, Academic Certificates, Court Pleadings & Judgments, Marriage Certificates, Wills, etc.